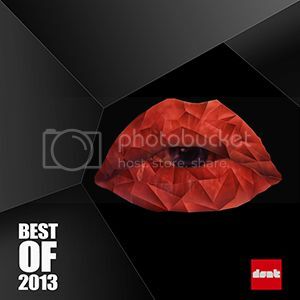 [DNT030] ''dont - VA - Best Of 2013'' Out Now!!! Thread: [DNT030] ''dont - VA - Best Of 2013'' Out Now!!! Release Date: December 16 2013 exclusively at Beatport!! !